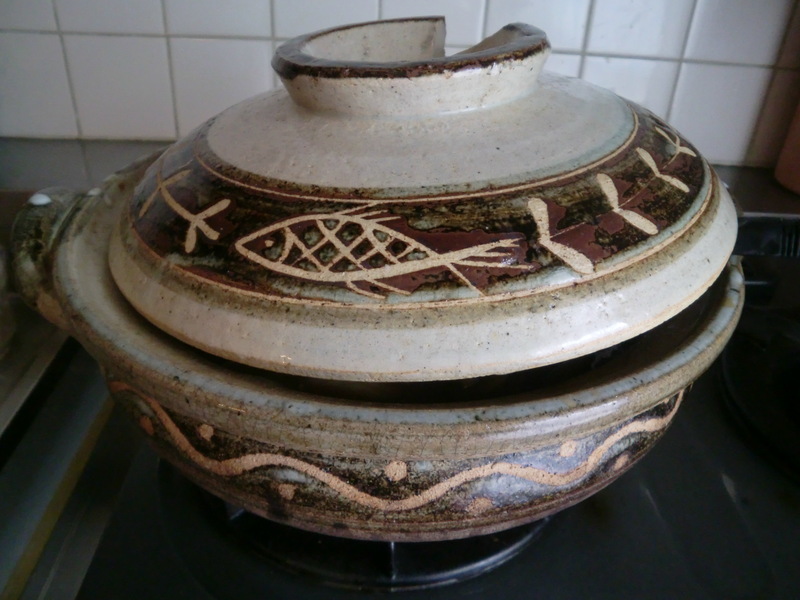 This entry was posted in Japanese Food on May 22, 2015 by admin. 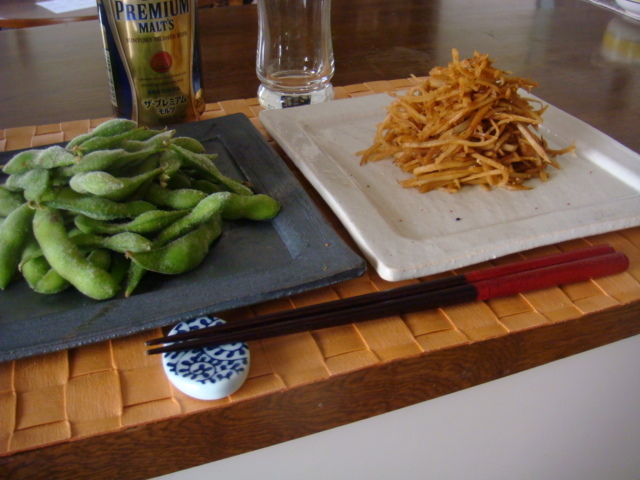 This entry was posted in Japanese Food on May 15, 2015 by admin. 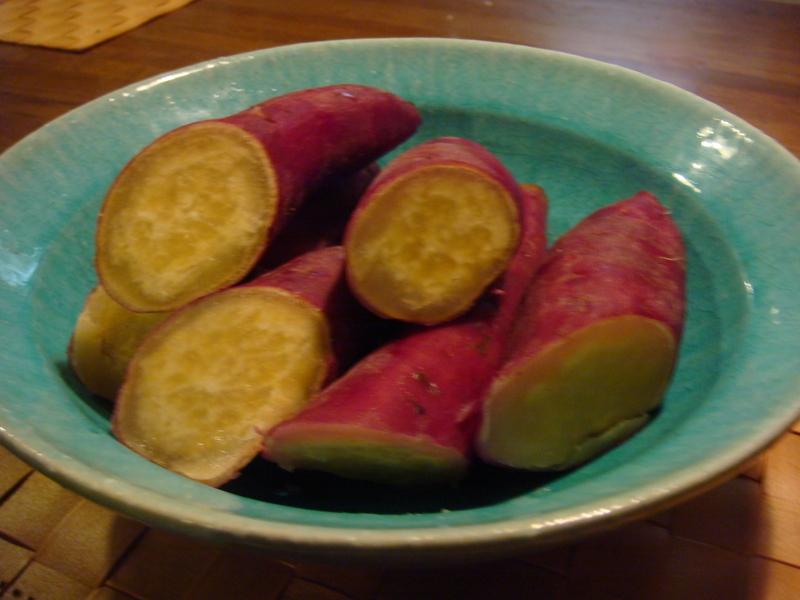 This entry was posted in Japanese Food on May 8, 2015 by admin. 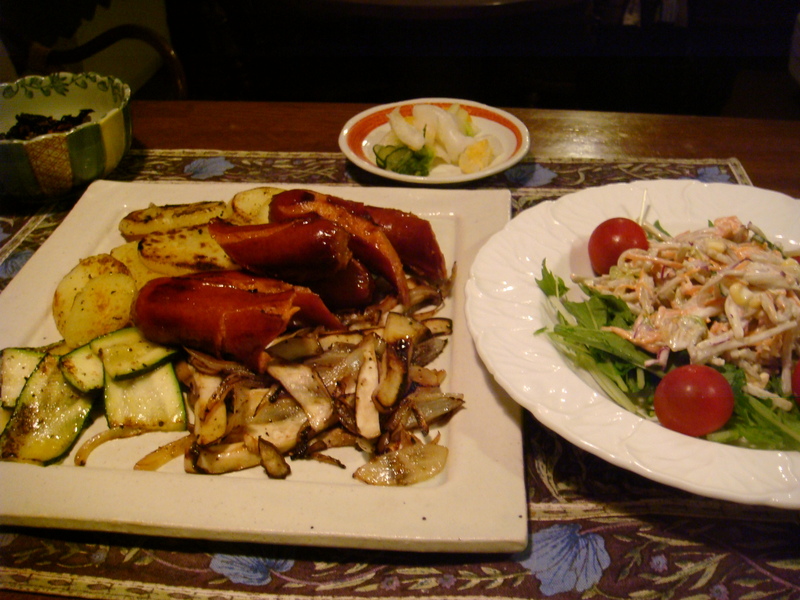 This entry was posted in Japanese Food on May 3, 2015 by admin. 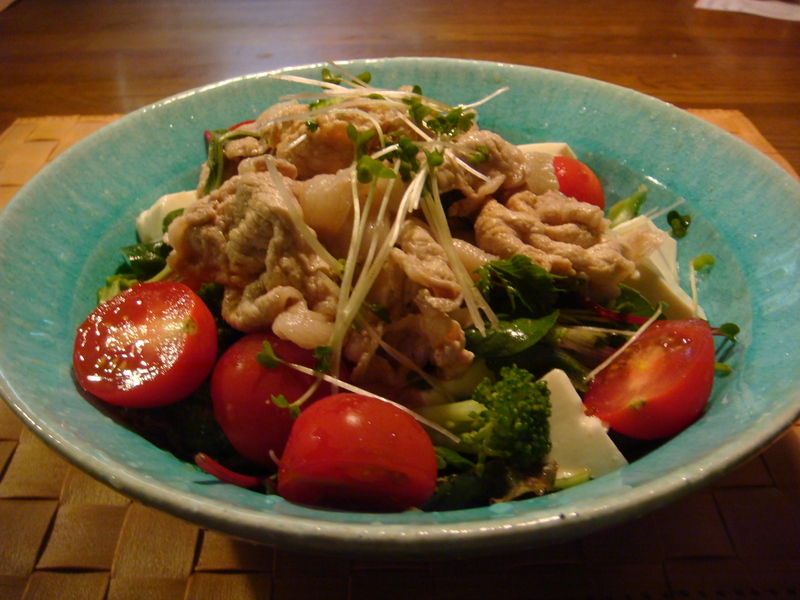 This entry was posted in Japanese Food on April 30, 2013 by admin. Today’s DINNER!!! TOMATO&AVOCADO & Healthy Sea Weed Salad Receipt! 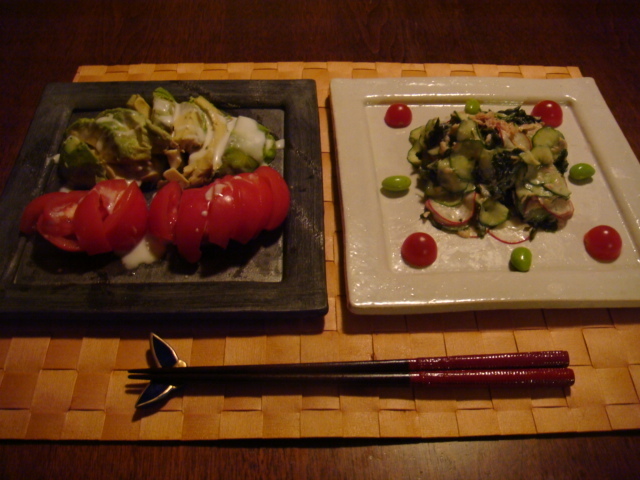 This entry was posted in Japanese Food on April 9, 2013 by admin. Today’s DINNER!!! Edamame & Kimpira Gobo’s receipt! 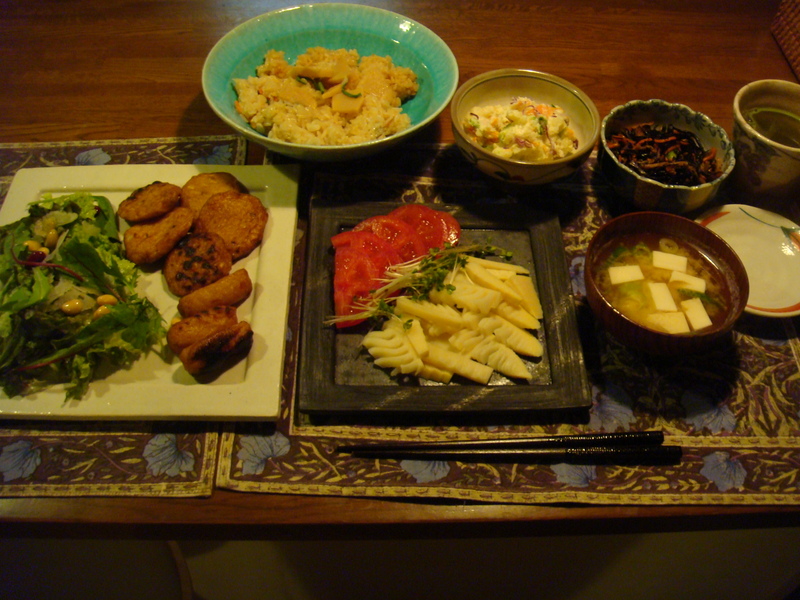 This entry was posted in Japanese Food on April 2, 2013 by admin. 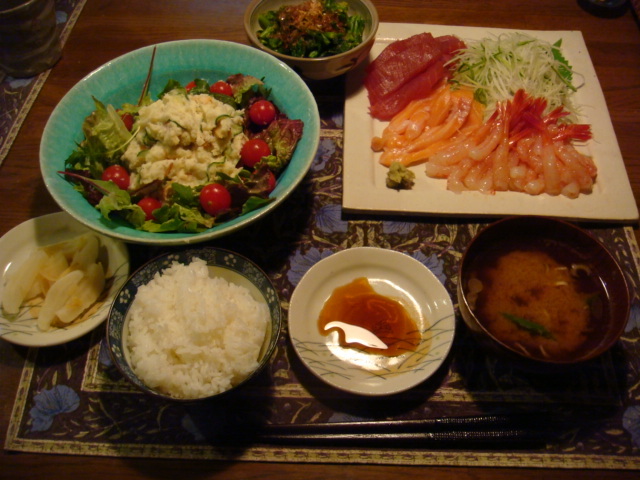 This entry was posted in Japanese Food on March 26, 2013 by admin. 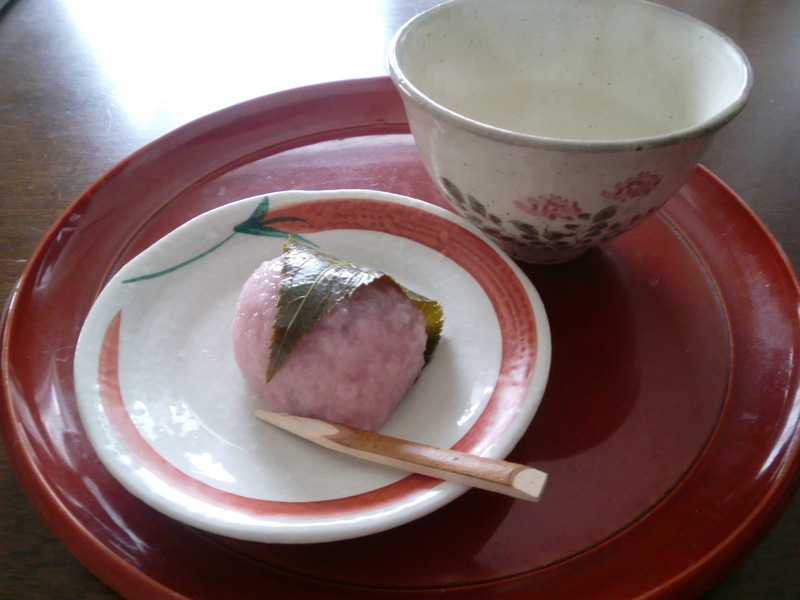 Sakura Mochi is a Japanese sweat wrapped with leaf of Cherry Blossoms. Inside is a sweaten red beans. I love the smell of Cherry Blossoms’ leaves! If you want to know more, click below! This entry was posted in Japanese Food on August 31, 2012 by admin. 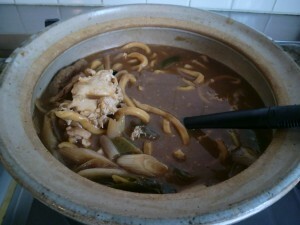 Last week, I introduced you, udon. 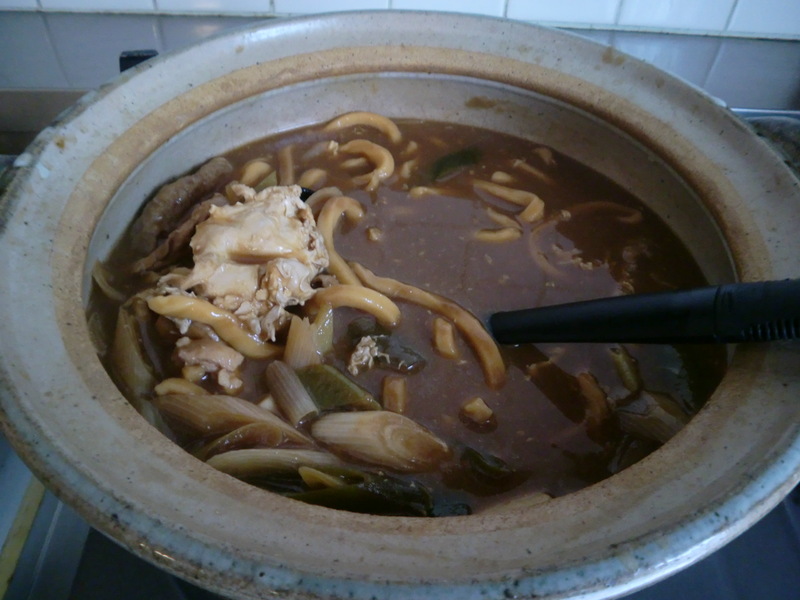 In Nagoya, there is udon called “Miso Nikomi Udon”. If you want to make it, click below and see the details. 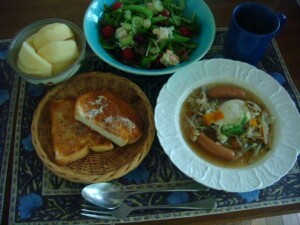 This entry was posted in Japanese Food on August 24, 2012 by admin.